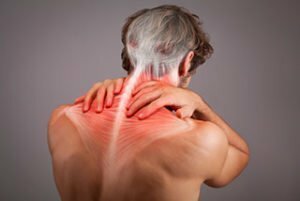 What is Platelet Rich Plasma (PRP) and what is it used for? We offer individualised care for those seeking something more tailor made for their health needs. 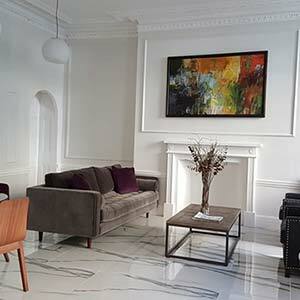 We are based on 19 Harley Street, London. UK’s most prestigious Health District. Providing the most exclusive care. 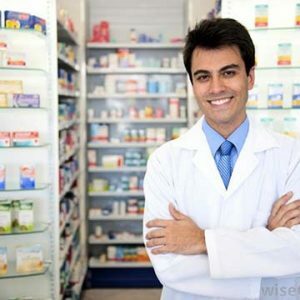 All specialists are consultants who hold appointments at UK’s Top University Hospitals and are the best experts in their fields. 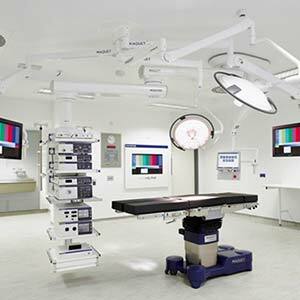 We are UK’s leading Specialist Laser Spine Centre. Our facilities have been accredited for laser spine surgery. We specialise in Minimally Invasive Spine Surgery and use Keyhole Camera assisted techniques. All our patients are seen by one of our top specialists and a consultation followed by a careful examination is performed at our exclusive clinic on Harley Street. 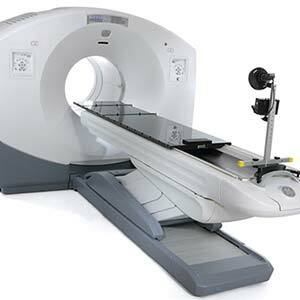 With the latest in 3D imaging technology, keyhole surgery and laser equipment. Our specialists are able to offer advanced treatments rarely found elsewhere. Our specialists meet regularly and combine their respective experience and knowledge to give you the best results and treatment plan. We offer minimally invasive surgery under general anaesthesia, sedation or local anaesthetic. Even the most complex procedures are done as day surgery. Non-surgical healing through shockwave, manipulation and naturopathy are available in our Natural Therapies department. We offer comprehensive Screening solutions. We offer private personalised care for VIP’s. Our facilities are all supported by our dedicated team of caring, experienced and professional clinical staff. Our Spinal Specialists are leaders in the techniques of minimally invasive spinal surgery. We offer treatments that avoid the need for large skin incisions or muscle damage. We have expertise in performing most operations including disc replacement or fusion through tiny incisions that allow rapid recovery and return to full function.Laser disc surgery, Balloon Kyphoplasty, Ozone spinal therapy, Endoscopic discectomy, keyhole disc replacement surgery, stem cells for spinal disc and facet joint degeneration, spinal epiduroscopy, spinal injections and pain management. Laser Discectomy: PLDD is a minimally invasive laser treatment performed using local anesthesia for disc hernia/protrusion. 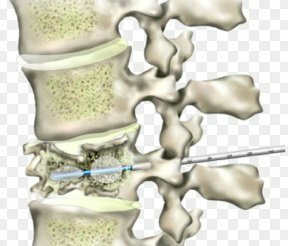 During the procedure, a thin needle is inserted into the herniated disc (the target of the tip of the needle is the center of the disc called nucleus pulposus) under x-ray guidance. The protruding disc is vaporised to free up nerves without the need for open surgery. Spinal epiduroscopy involves the use of a fibreoptic camera that is inserted through a needle device into the spinal canal under local anaesthetic to target areas of pathology in the spine. Under direct camera vision, most disc prolapses, scar tissue or nerve inflammation can be targeted and relieved rapidly. 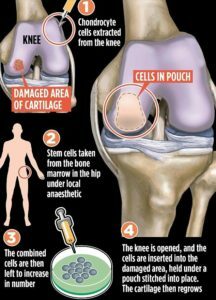 Very few specialists in the UK are trained in this procedure. The Regenerative Centre provides advanced treatments for degenerative conditions such as Osteoarthritis, Joint and Spine pain from worn discs and Ligaments. Adipose derived stem cell treatments, Platelet Rich Plasma Therapy. Viscosupplementation for joint lubrication and other techniques are used to enhance healing and promote regeneration. Specialising in medical aesthetics, physiotherapy and Shockwave Therapy (ESWT). Non-invasive and minimally invasive treatments for a wide variety of medical conditions or wound healing enhancement. We offer Naturopathy, osteopathy, manipulation therapy and dietary solutions. Our mission is to provide Safe, Caring, Effective, Responsive and Well Led care focusing only on your needs. Are you ready for consultation? Our top Spinal Consultants will see you at short notice. A GP referral is not required if you are self funding. Avoid Long NHS waiting times and contact us directly for an immediate appointment. All our consultants are Highly trained specialists working at University Hospitals and will give you the most comprehensive assessement and treatment. The London Spine Unit was established in 2005 and has successfully treated over 5000 patients. All conditions are treated. We are constantly improving our diagnostic and treatments by undertaking Research, Development and keeping upto date with Latest technologies from all over the world. Our Specialists are leaders in their respective fields and will always provide you with the least invasive and most modern treatments available. Lengthy-term research of the efficacy and security of OnabotulinumtoxinA for the prevention of power migraine: COMPEL research. Bony ankylosis of the facet joint of the cervical spine in rheumatoid arthritis: Its characteristics and relationship to the clinical findings. Your consultation and treatment will be performed by a top accredited consultant.